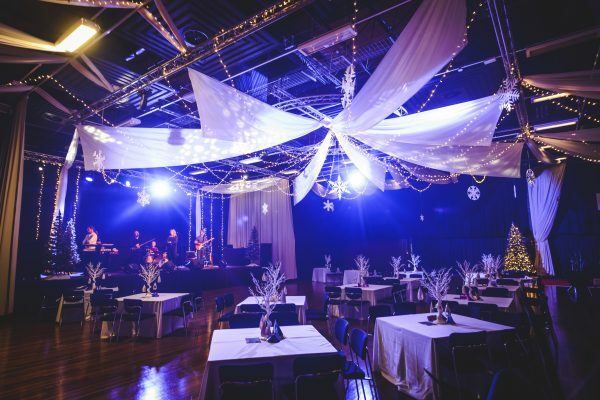 Located in the heart of Newcastle City Centre, Event Northumbria is ideally suited for all your event needs. 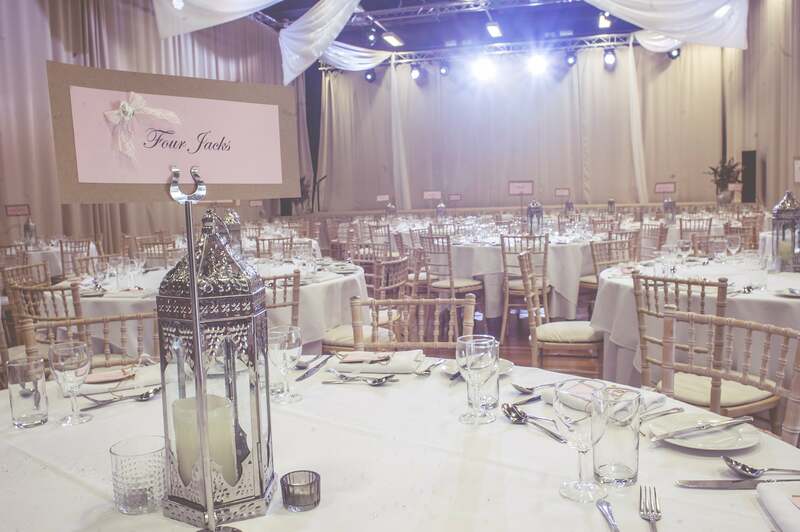 We provide a truly versatile venue with a variety of multi-functional spaces to host your event. 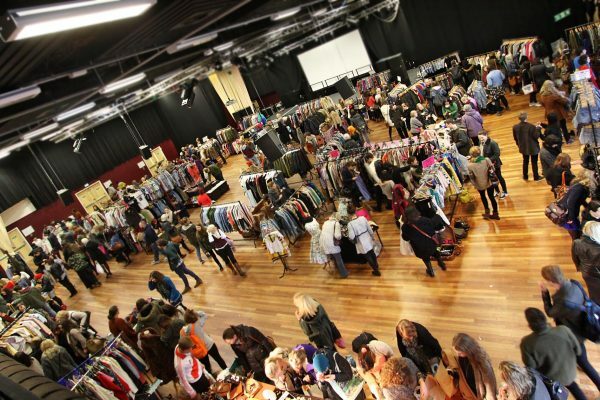 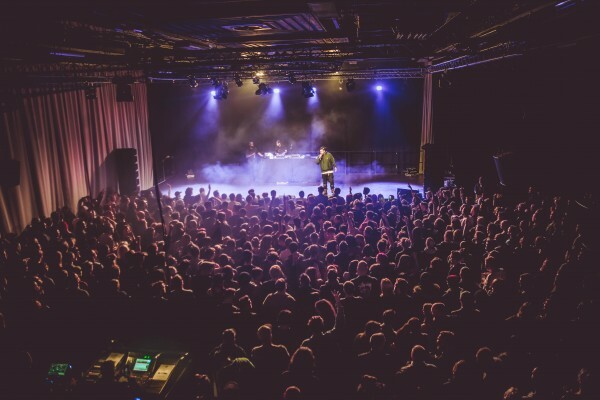 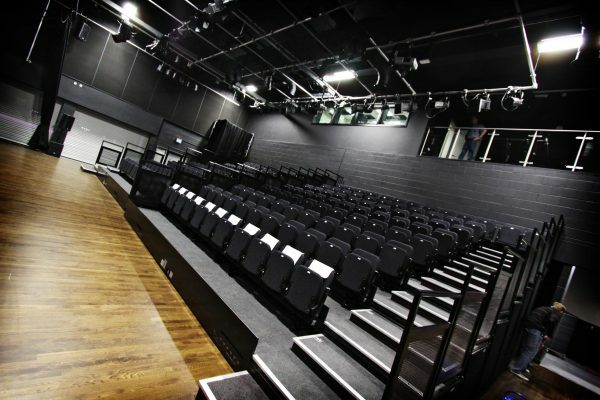 We are host to events including conferences, weddings, live music events, meetings/workshops, theatre performances, private parties, training days, awards ceremonies, fashion shows, live broadcasting, exhibitions and a whole host more. 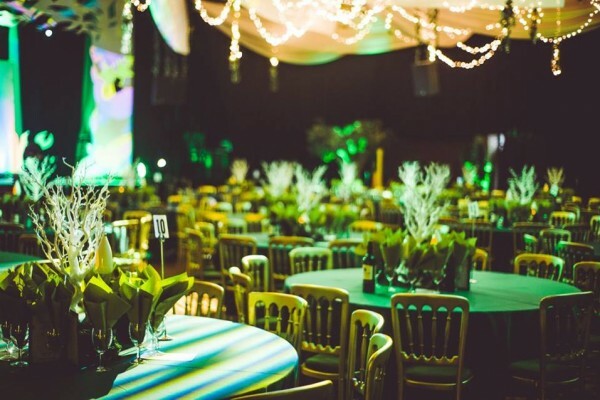 On site, we have a dedicated events manager, technical team, high-spec technical equipment as well as a catering team, who are able to deliver your event requirements, however complex.